Roses are red. Violets are blue. Valentine's Day is tomorrow. Wait. That didn't rhyme. Well, there are more important things to consider here at SuperPhillip Central, such as this being Monday, meaning only one thing-- time for SuperPhillip Central's Favorite VGMs! This week, SimCity (2013) leads things off, followed closely by Kingdom Hearts II to completely change the mood. Then, we get cute and catchy with Kirby's Adventure. Finally, we wrap things up with some wintry goodness in the form of Snowboard Kids and Mega Man Zero 2. Click on the VGM volume name to listen to it, and check out the VGM Database for all past VGM volumes featured on SuperPhillip Central's Favorite VGMs. Now, let's get on to the music! EA and Maxis certainly didn't do the SimCity name well by launching the 2013 entry in the shape it was in. The push-back by gamers and consumers alike was quite strong. Still, at least one thing was of excellent quality at launch and it relates to SuperPhillip Central's Favorite VGMs. 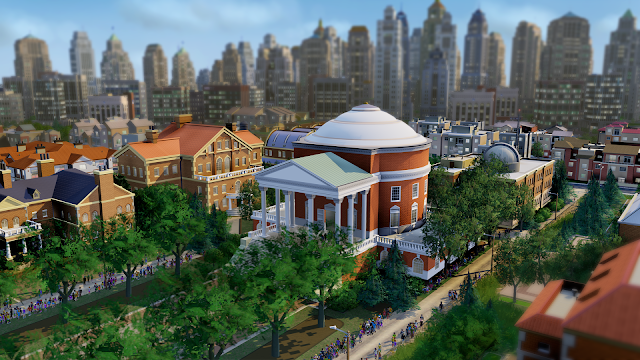 Of course, I'm talking about the soundtrack, as heard with this delightful city-building theme, Town and Out. 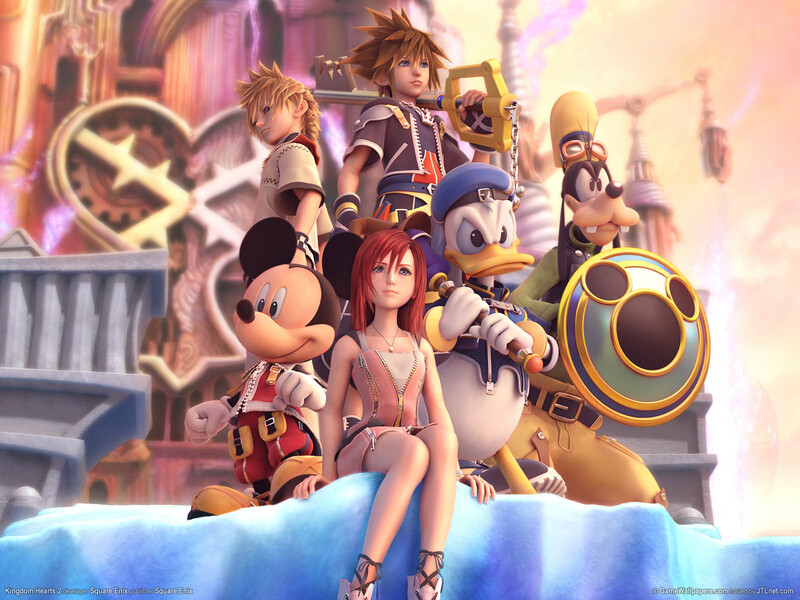 Going from a serene and upbeat theme to a climactic one here with Kingdom Hearts II's Fragments of Sorrow. Obviously, fans of the series are waiting with bated breath for any news of Kingdom Hearts III. Hopefully that game won't suffer the same fate as many other Square Enix/Tetsuya Nomura joint efforts (i.e. an enormous amount of time between announcement and release). We can only hope. Let's go retro with Volume 1333 here at SuperPhillip Central's Favorite VGMs. It's Kirby time, and Kirby's Adventure was the pink puffball's first appearance on a home console. 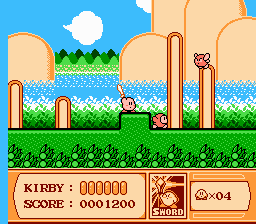 It also nailed home the point that Kirby was indeed pink instead of white, as Western box arts showed with Kirby's Dream Land on the Game Boy. Vegetable Valley 1 is but one of the myriad of cheerful and catchy tunes found in this NES classic. It's winter in Central City, but you wouldn't be able to tell if no one told you that, as the weather outside is unseasonably warm. It's been that way for a week and will continue to stay warm. 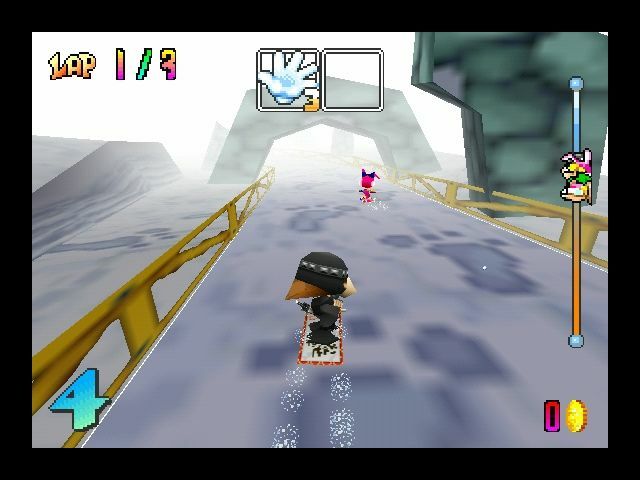 Regardless, I'm in a winter state of mind, so why not bring up the slopes of Snowboard Kids, a cult classic from the Nintendo 64 which also saw a sequel. In fact, Snowboard Kids even made it to the Nintendo DS, though that version turned all the characters to teenagers and certainly wasn't as fondly remembered. 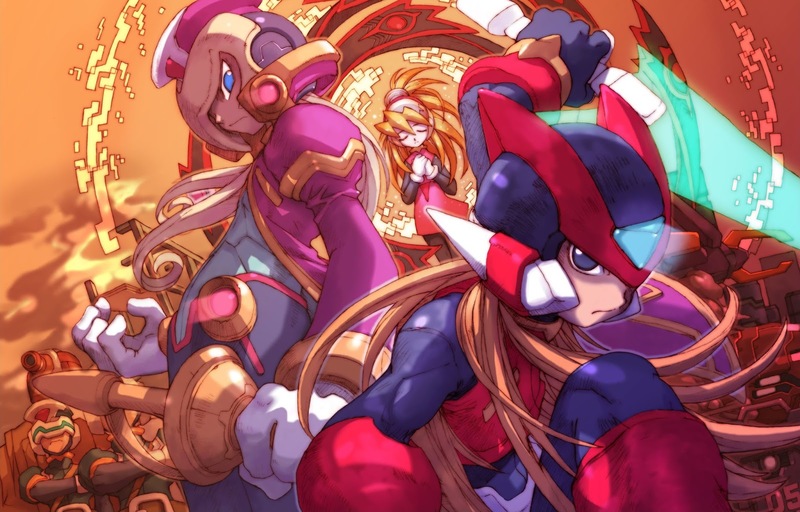 Capping off this pre-Valentine's Day edition of SuperPhillip Central's Favorite VGMs is a theme from Mega Man Zero 2. The Mega Man Zero sub-series of Mega Man games would see four installments of the Game Boy Advance as well as a collection of all four entries on the Nintendo DS. It's one of the harder sub-series of Mega Man games.